Bizarrely, I spent this Chinese New Year’s Eve teaching cookery in Houston, and then eating Tex-Mex! (Molten cheese with tortilla chips; a San Antonio ‘puffy taco’ stuffed with smoked chicken; a great platter piled with a tamale, a couple of enchiladas, refried beans and rice – all very tasty, but incredibly rich and heavy! Could have done with a salad or some stir-fried greens. The highlight, for me, was one of the sides, the scrumptious refried beans cooked in lard.) On New Year’s Day I travelled back to Washington DC, where I was staying with friends. 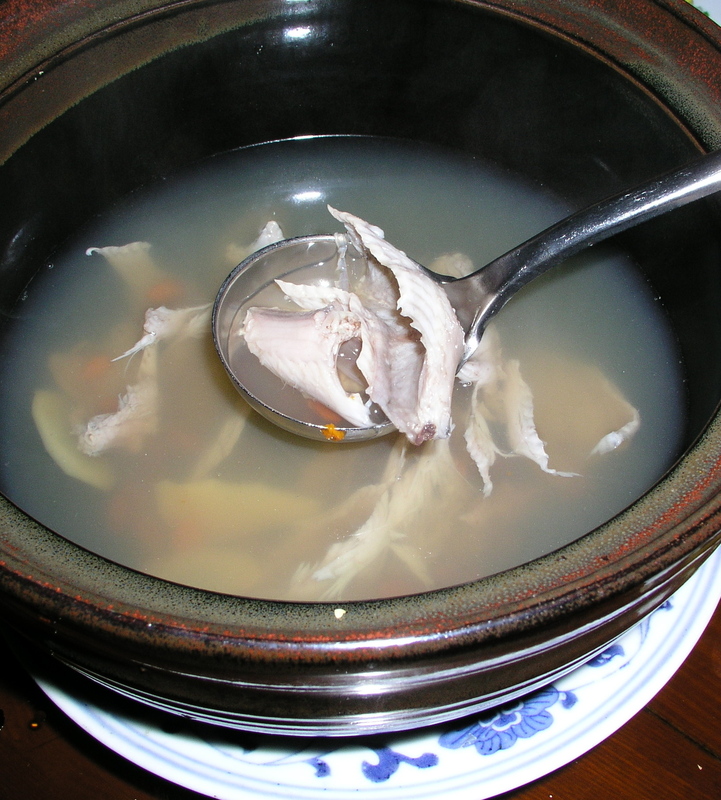 So no Chinese food at all – not even a fish! 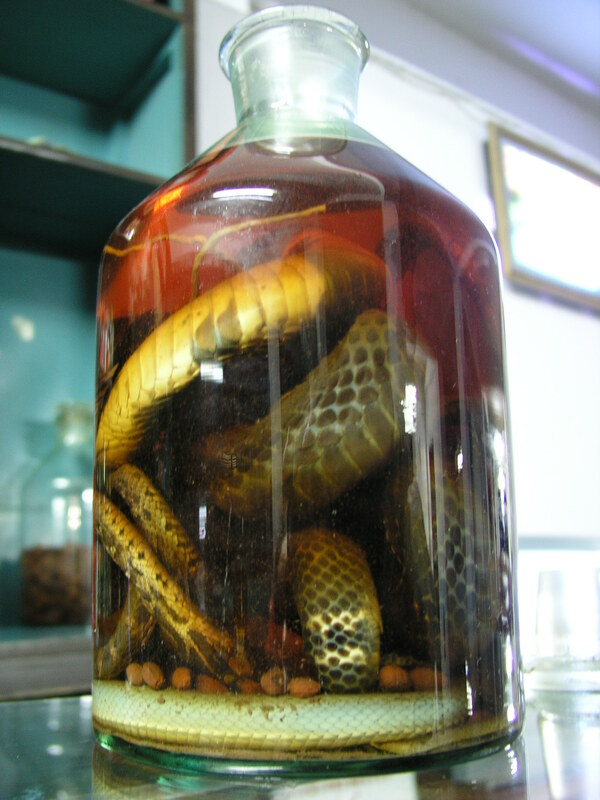 Anyway, since it’s the Year of the Snake, I thought I’d post some pictures of snake delicacies from a visit to Fujian a few years ago. What kind of snakes are these, in the kitchen? Anyone know? Every Grain of Rice US edition now out! Happy New Year to you! We have had a few days of over eating Chinese food. I’ve never eaten snake in China (that I can remember) but I have had it in Vietnam. It was an interesting experience and while I’m glad I did it, I wouldn’t put snake meat up on my list of go-to foods. 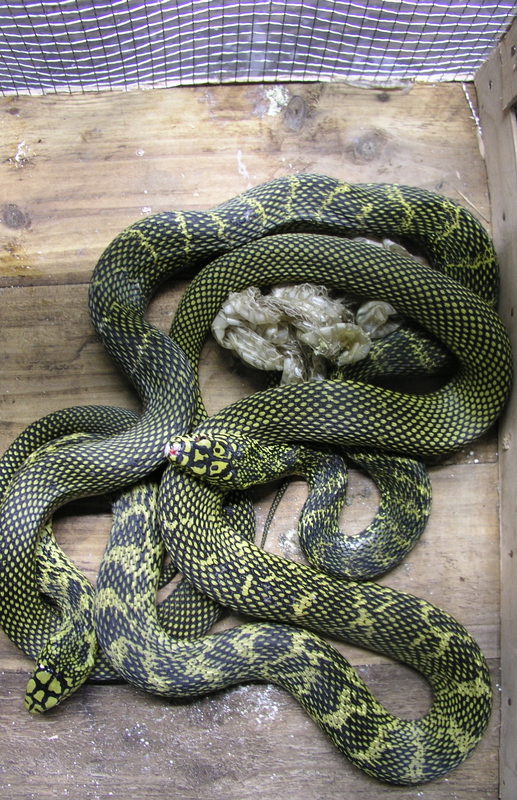 Elaphe carinata Aka the King Rat Snake, which is “the most common” snake in the snake trade in China, perhaps. I recently went to a restaurant that specializes in “exotic” Chinese/Vietnamese food for a little pre-Year Of The Snake meal. But apparently serving snake is now illegal in California. I had snake in Quzhou, China. 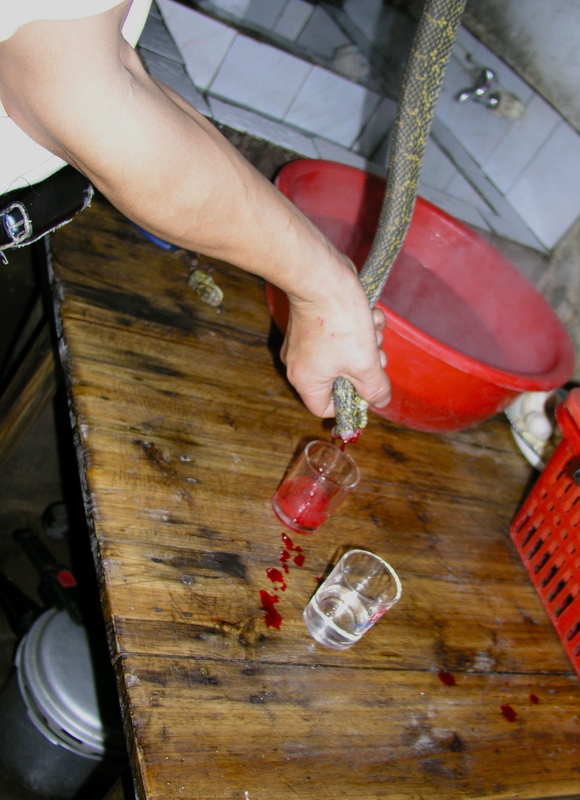 As your photo depicts, they served the snakes blood and a glass of rice wine, but the wine also had the snake’s gall bladder floating in it. My host said it was popular with businessmen to drink the blood and wine/gall bladder. I passed on those two items, as did my host. Our snake meat was grilled and was quite tasty. When can we get Kindle versions of your books? It’s 2013 and I refuse to buy paper versions of anything anymore. Help the environment out a little!